Enjoy Your Colorful Life, Just Start From Aukora! 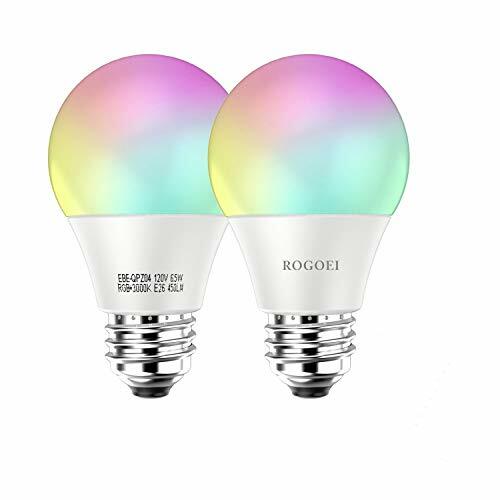 These dusk to dawn light bulb with auto switch are very convenient in home life, it will detect the absence of light and light up automatically dusk till dawn. 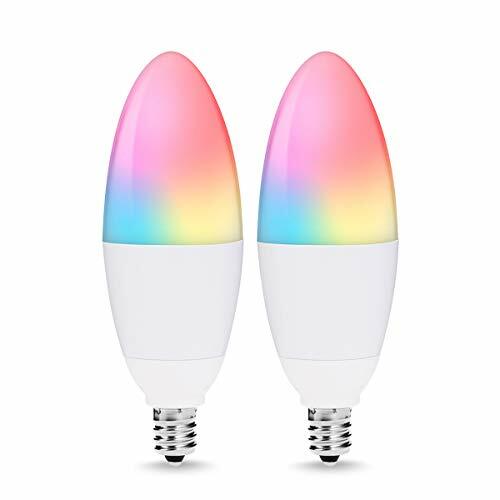 They could be widely used in front porch, basement, front door, garage, carport, stairs, corridor, patio etc, perfect for urban dark-street deep porch without street lights. It is like an intelligent servant, lighten your way home. 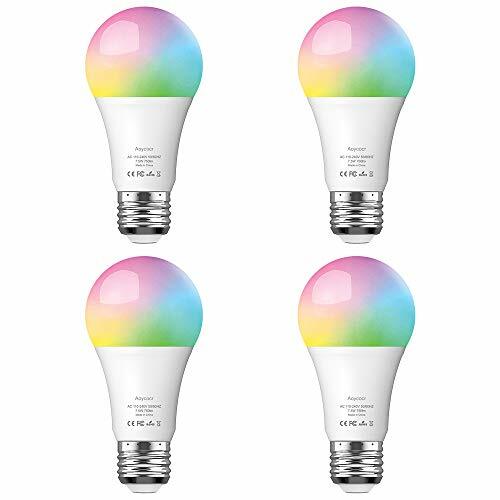 DUSK TO DAWN FEATURE: These dusk till dawn light bulbs are equipped with a built-in light sensor that turns the lights on automatically when the sun goes down and turns the light off when the sun rises(Turn on below about 15Lux and off about above 40Lux). Suitable for indoor or outdoor use. 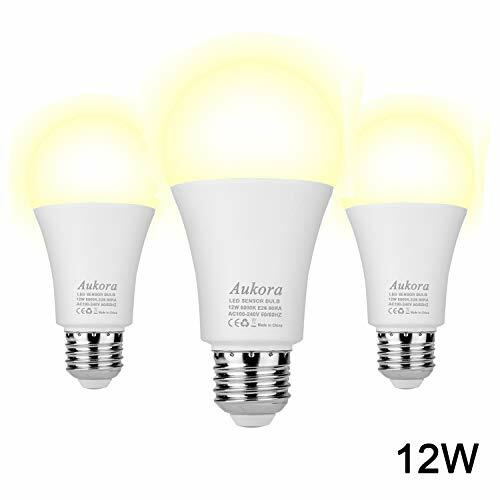 ENERGY SAVINGS: Our outdoor smart sensor bulbs provide 1000 Lumens of cool white light, equivalent to 100-watt incandescents with 75% less energy use, cuts your electricity costs largely. SAFE AND EASY TO USE: Just Insert the dusk-to-dawn bulb into E27/E26 socket, it will work safely and steadily. Ideal for home, street lamp, basement, patio, porch, front door, garage, carport, hotel, coffee house, stairs, corridor, pavement, warehouse, garden. LONG SERVICE LIFE: Normal use of more than 30,000 hours and less frequency of re-lamp, three to four times as long as normal halogen lamps.